Announcement Welcome to Brendan Blake Glass Art. All of our work is made using the highest quality materials available. 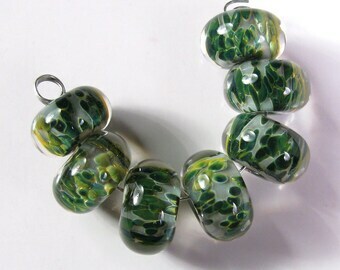 Each bead is made one at a time with a sharp focus on creating the best possible finished artwork. Our glass artwork is fully annealed using a digital kiln and each bead is completely cleaned using a special diamond tip Dremel tool. Every piece is thoroughly examined for any flaws or imperfections with only the best being made available for sale. By offering a truly unique level of customer service and guaranteed satisfaction we fully stand behind our work. Please feel at ease to ask any questions you may have. We thank you for your patronage, it is always greatly appreciated. Welcome to Brendan Blake Glass Art. 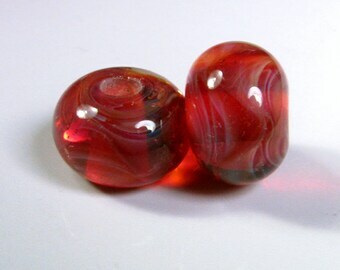 This is my favorite bead that I have purchased. I love the earthy colors and how hey complement each other. Super fast shipping, secure packaging. 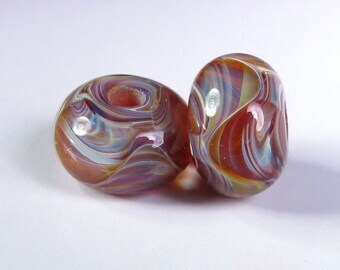 Love the swirls within the glass. 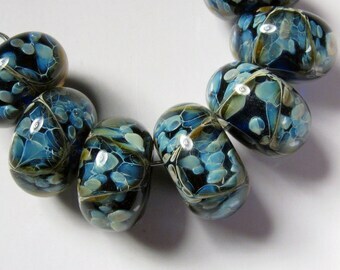 Gorgeous beads, well crafted. Quick shipping and packed securely. Sweet thank you gift too. Will be doing more business with this seller. More lovely than the picture. Shipped quickly and well packaged. Worth every penny. I will be ordering again. Absolutely beautiful! Super fast shipping. packaged safely. definitely recommend this seller. Great beads and will make great earrings, thanks. All of our work is made using the highest quality materials available. Each piece is made one at a time with a sharp focus on creating the best possible finished artwork. 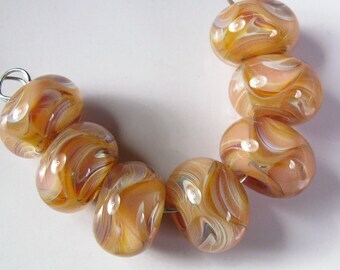 To view more please visit our website www.bbglassart.com or visit us on ebay, seller id: bbglassart. We fully guarantee all our work and will offer a refund (minus shipping) if not fully satisfied within 30 days. Can upgrade at check out.